I thought I'd share a few cards I made as class samples. My theme is using sketches to inspire card making. My group of enthusiastic "students" in Fallbrook appreciate a little motivation, and checking out sketches is how I'm often influenced. There are lots of great places to find card sketches. I've used some for this month's class from My Favorite Things' Wednesday Stamp Club, where they offer free sketches every week. 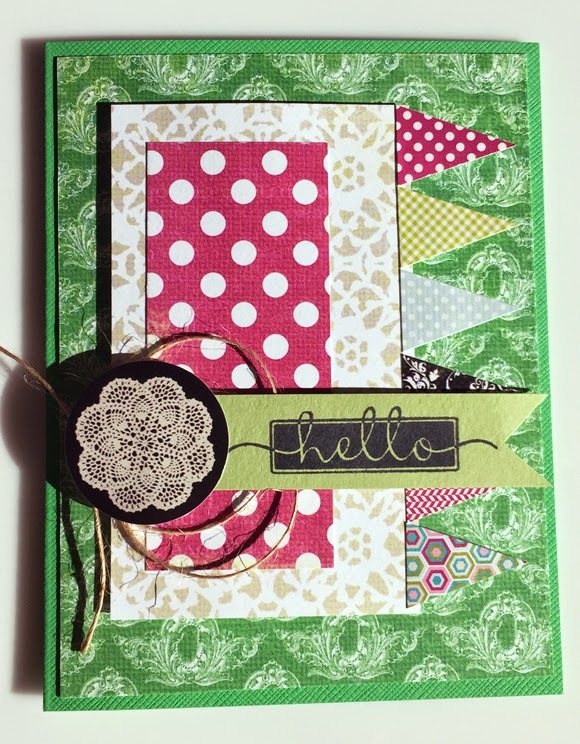 I purchased the Victoria Park line from Lily Bee Design's going-out-of-business sale (awesome deal), so another motivation for me was to use as many of the papers as possible. 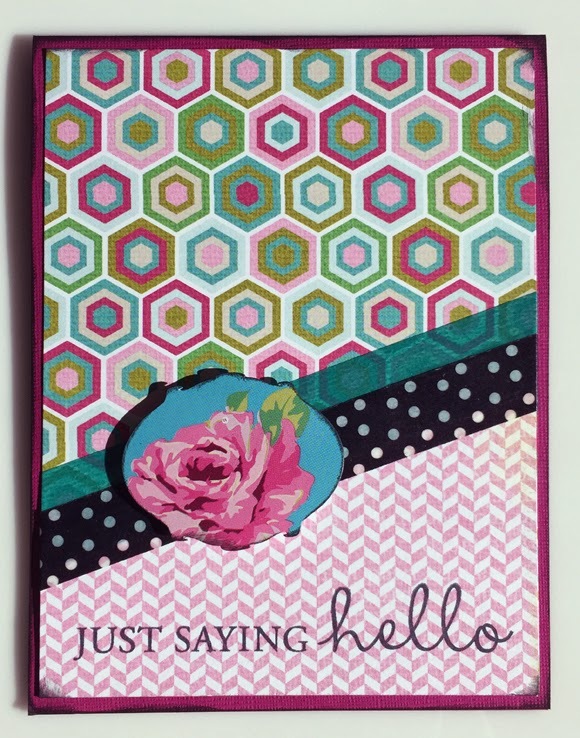 Perhaps the gals will want to use their cards as a gift set for a friend or family member? Thanks to all the folks that create sketches - we raise our glass to you! I'd love to find out your favorite online source of card sketches, so leave a comment below to share. 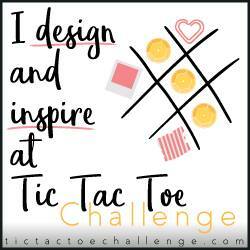 I've got a little blog candy squirreled away, and will randomly choose a commenter on Sunday, December 28 at 9 a.m. PST. 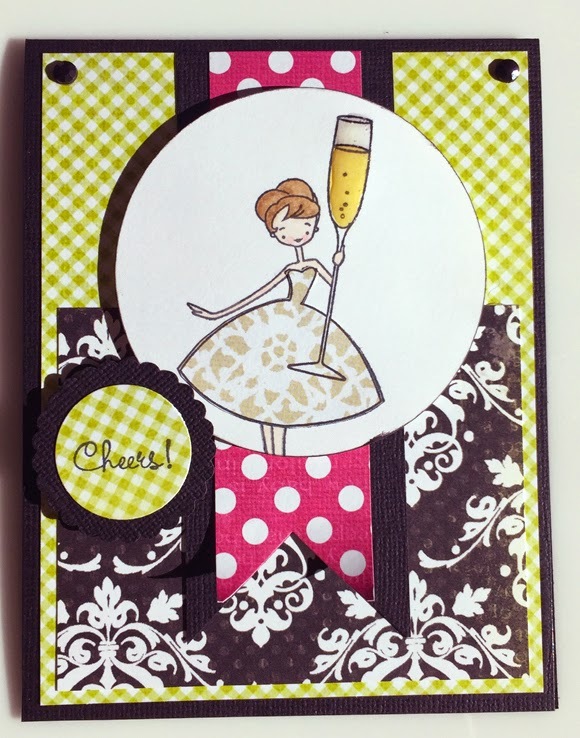 Here's to 2015 being another fabulous year of creative card making! These are gorgeous!! Merry Christmas!!! Such pretty cards Shannon! Love all the colors and patterns! Cute cards. I get most of my card sketch ideas from the various blogs I follow. 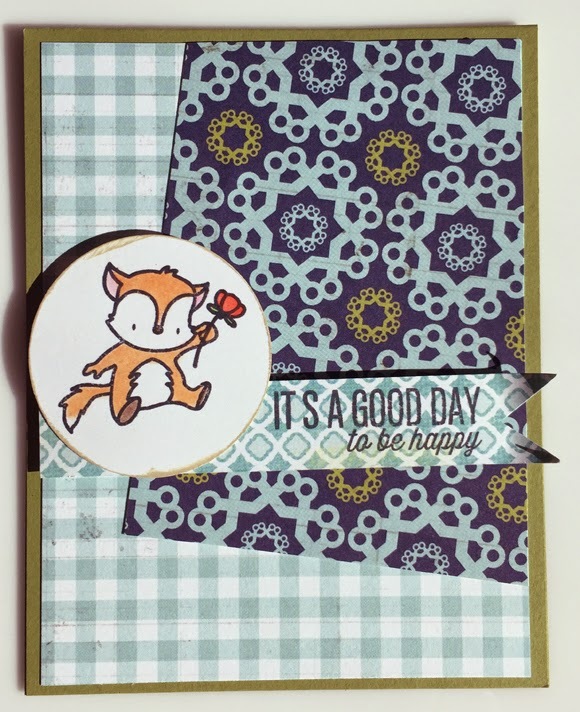 Simon Says and Lawn Fawn are a couple of my favorites. What cute cards! Love the variety and fun papers! I find card sketches on some of the blogs that I follow and online card challenges. It helps me a lot because I'm always short on time . 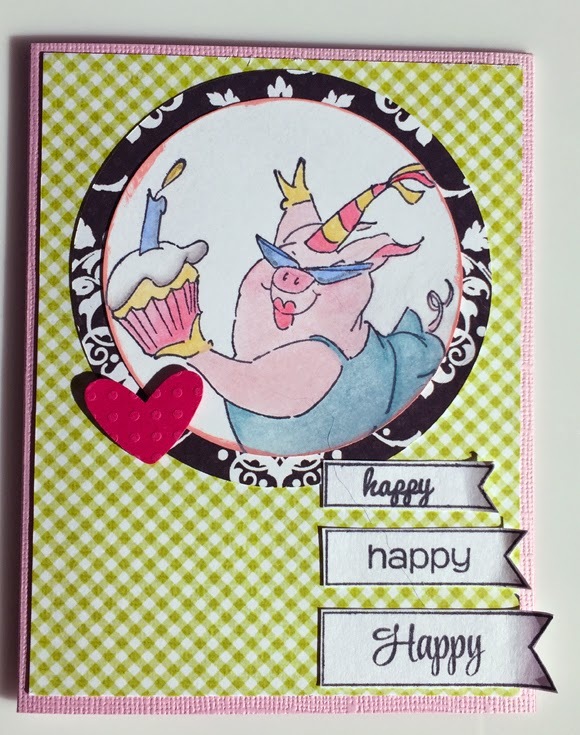 I don't usually use sketches to make my card but I have a book of card and scrapbook sketches that I sometimes thumb through and I follow a couple of challenge blogs that offer sketches each week such as Mojo Monday and the Mark's Finest Papers challenges.